Description A fun logic puzzle game. The idea is to hop over nearby penguins to empty islands to remove them. 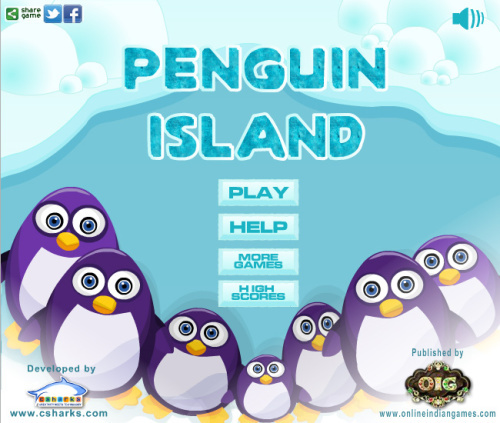 You can click any penguin and drag vertically, horizontally or diagonally towards an empty island to start the hop. Objective is to remove all but one penguin from the grid. Controls Use mouse to play the game.